Lava Iris N454 Developed ROM | Android 4.2.2 | SmoothOS by Manish. You are Here in Home » Latest Phones and Gadgets Reviews » Lava Iris N454 Developed ROM | Android 4.2.2 | SmoothOS by Manish. 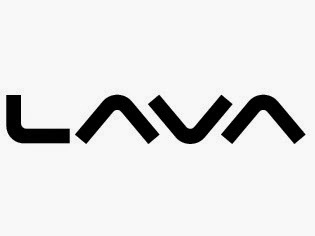 First ROM On web for Lava Iris N454 Developed by Manish Gusain.Android 4.2.2 Smooth And Stable. Credits : Manish , Ajinkya . Added Extra Support for Kitkat ICONS. First of all Take Backup of IMEI - Backup IMEI No. Click here. Install Recovery if not installed.